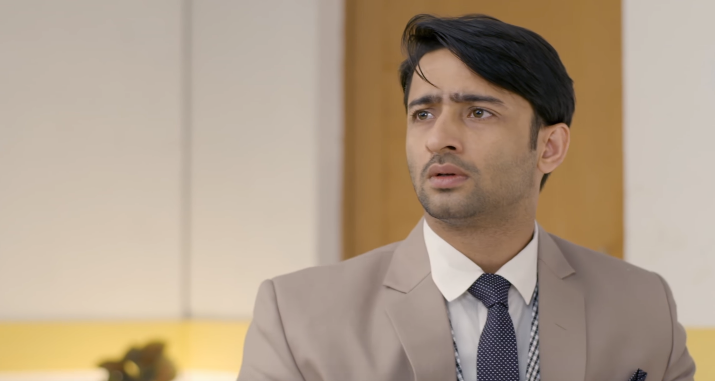 Sony tv’s love drama Kuch Rang Pyar Ke Aise Bhi will witness a lot of twist & turns in the forthcoming track. Dev has decided that he will not let Sona go office for doing her work, he has clearly said to Sona that now she will work from home. But Sona does not agree with Dev and she desires to do her work from office. consequently Dev-Sona indulges in a heated argument and their fight is increasing day by day. Their increasing fight is affecting Suhana a lot as does not wants her parents to fight. afterward Dev-Sona notices that because of their stupid fight Suhana is getting affected so they decide to sort it out.